Rarity4u are the Norwegian agent and distributor for all markets for Picreator Enterprises Ltd, who manufacture and supply fine art restoration and conservation products. 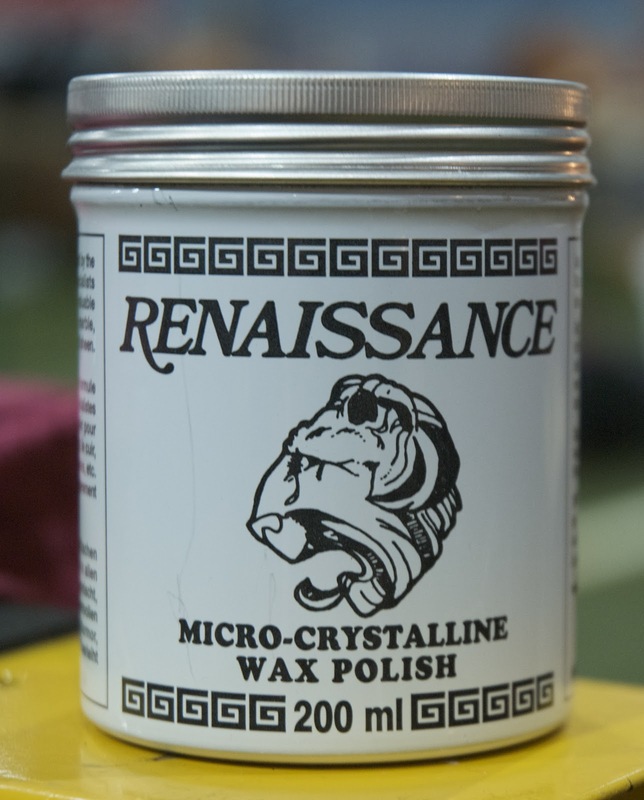 Augmenting this world renowned range, that includes Renaissance wax and Vulpex liquid soap, are our own range of EasyShine eco-friendly metal polish. All these products are known for their quality, consistency and reliability and are used by museums, galleries, professionals and collectors worldwide.